Don’t you just love it when companies kill off useful services and platforms? Yeah, neither do we. 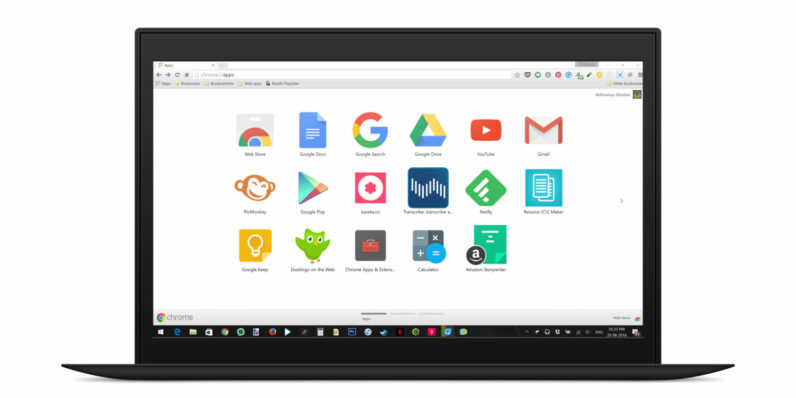 Earlier this month, Google announced its plans to phase out Chrome apps for every OS except Chrome OS, starting in the second half of 2017. That means that the Chrome app you painstakingly built won’t work on anything other than Chrome OS in 2018. Sure, you could port your creation to the Web or to Electron for desktop use, but the latter would entail rewriting every component and distributing fresh binaries for each OS. Thankfully, code wizard Koushik Dutta, a.k.a. Koush, who’s previously built amazing things like Vysor and AllCast, has come to the rescue. His Electron Chrome tool lets you compile your Chrome app into Electron programs in no time. That should make it a whole lot easier to re-release your Chrome apps for Windows, Mac, and Linux. Koush noted that Chrome’s file system API isn’t yet working and he’s yet to implement the USB API – but hopefully it’s just a matter of time before those are fixed. You can find Electron Chrome in this GitHub repository.